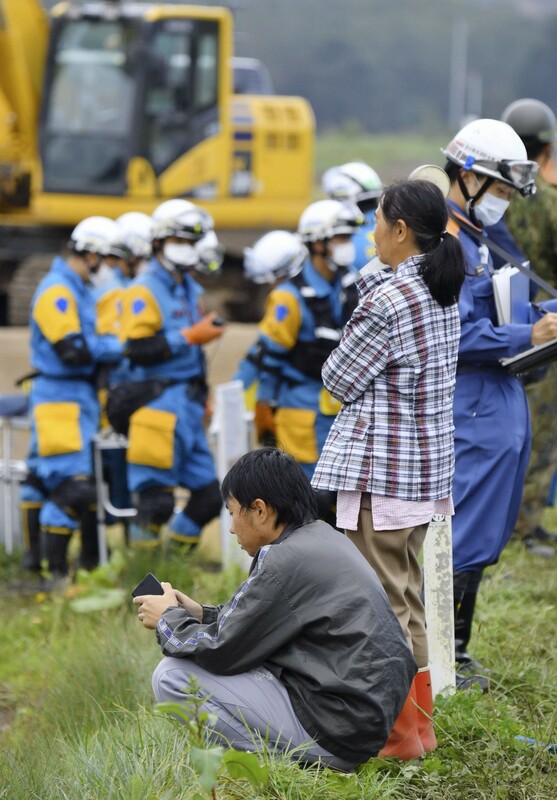 Rescuers were in a race against time Saturday to find possible survivors of the magnitude 6.7 earthquake that rocked Hokkaido two days ago, as the death toll rose to 35, authorities said Saturday. 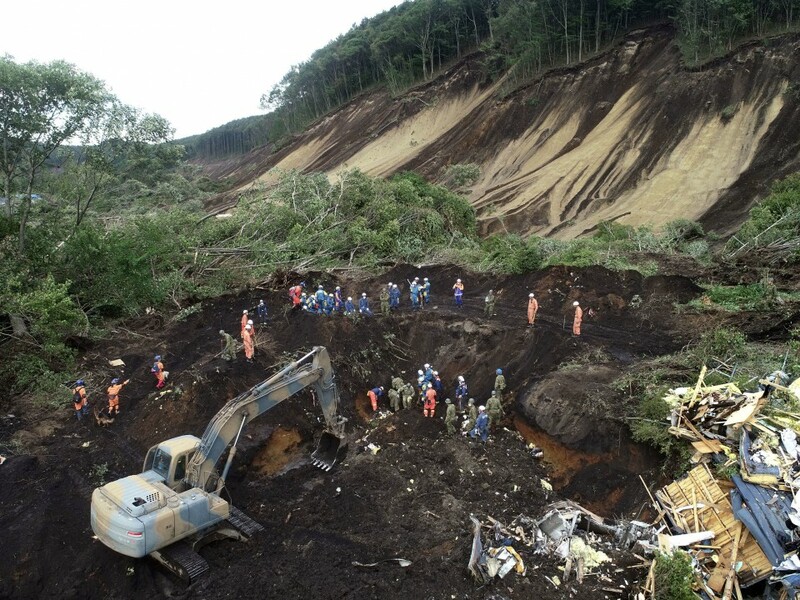 About 4,200 members of the Self-Defense Forces continued their search in the town of Atsuma, where massive landslides buried a number of homes. The first 72 hours after a quake are considered crucial for finding survivors. Power supply, which had been cut off to all 2.95 million homes on Japan's northernmost main island, was almost fully restored, according to Hokkaido Electric Power Co.
Prime Minister Shinzo Abe told a meeting of relevant ministers that he will visit Hokkaido on Sunday to assess the extent of damage. Given the risk of another massive power outage, with power supply unable to meet Hokkaido's peak electricity demand on weekdays, the central government will advance preparations for rolling blackouts. 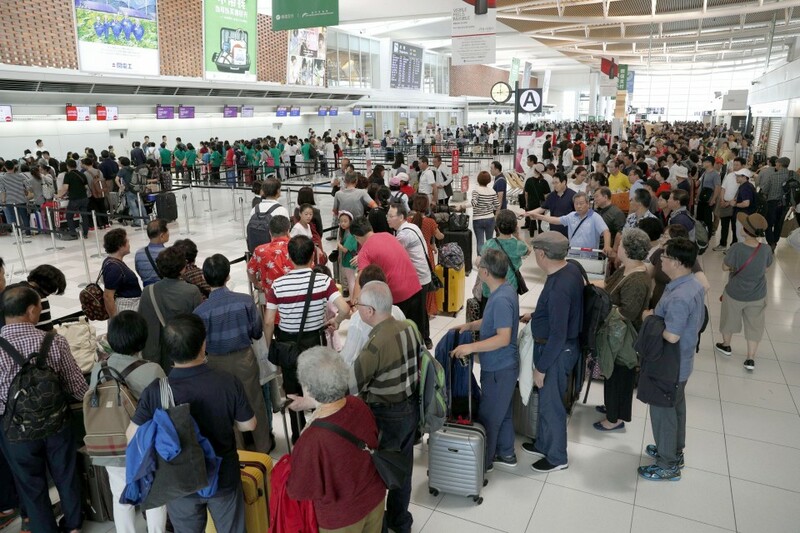 At New Chitose Airport near Sapporo, international flights resumed, while some 1,200 people stayed overnight in buildings at the key gateway to Hokkaido, the Ministry of Land, Infrastructure, Transport and Tourism said. Around 90 percent of regular domestic flights resumed Saturday, up from 60 percent the previous day when such flights were restarted. The terminal building at the airport was crowded with foreign visitors, many of whom looked weary and were anxious to return home. "We were supposed to get on a flight departing in the afternoon, but we were worried so we came first thing this morning," said Hong Seung Hee, who came to Hokkaido from South Korea with a friend. The 23-year-old said, "We had a hard time because the staff at our hotel only spoke Japanese." Water supply has been cut off at about 30,000 houses in the prefecture, according to the Health, Labor and Welfare Ministry. Sapporo, the capital, which accounts for half, will likely see its water services resume on Sunday, following the completion of repair work to water pipes.